When one thinks of the Dakota Sioux what instantly springs to mind are images of Indians on horseback hunting buffalo on the Great Plains and living in teepees. Yet long before the Dakota Sioux lived in North and South Dakota (two states named after this tribe) could they have actually resided in Georgia? 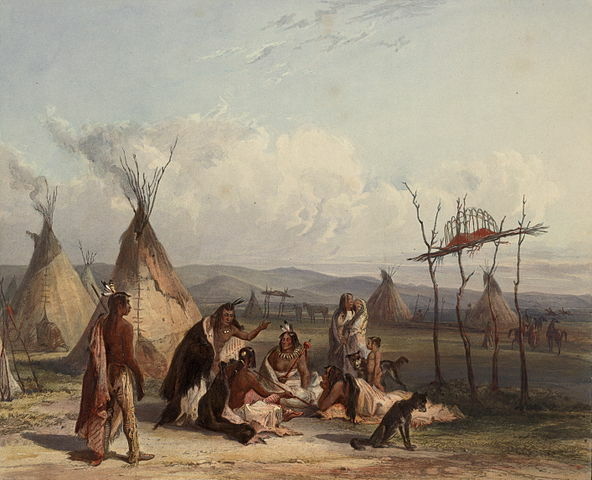 It is well established among scholars that the Dakota Sioux are also known as the Santee Sioux. [i] Curiously, a Siouan-speaking tribe called the Santee also once lived in South Carolina. [ii] (Their descendants still live there today.) In fact, South Carolina’s Santee tribe were part of the mound building culture there and were responsible for sites such as the Santee Indian Mound on the Santee River in modern-day Santee, South Carolina. Santee Indian Mound on the Santee River/Lake Marion in South Carolina. Modern scholars make a distinction between the Santee Dakota and South Carolina’s Santee tribe but placenames in the two areas suggest a connection. It is thought that the Santee Dakota left the Southeast before the arrival of Europeans. They first moved to Ohio and then Minnesota where they were living by 1697. Eventually they moved into Nebraska and the Dakotas. It is accepted fact that the town of Santee and the Santee River in South Carolina both take their names from the Santee tribe. But could the Santee also have once lived in Georgia and could rivers in that region also be named for the Santee? Georgia’s River Name Origins- Mystery Solved? Just across the border from South Carolina in the state of Georgia are two rivers whose names have puzzled historians for at least three centuries. Yet it appears that these two rivers also take their name from the Santee tribe. One such river, today’s Satilla River, was once known as the Santila River. It appeared so-named on maps as late as 1824. Interestingly, “Sattee” was another of the names for the Santee. [ii] Thus Sattee-la (Sati-la) could be the origin of today’s Satilla. Regardless, Sati-la and Santi-la were interchangeable and both meant “Santee Place” suggesting the Santee tribe once lived along this river and gave their name to it. The Satilla River empties into the Atlantic Ocean just south of Brunswick, Georgia. North of Brunswick is a river named the Ogeechee. The origin of this river’s name has baffled historians for centuries. Yet it, too, appears to be associated with the Santee Sioux. For instance, a Lake Ogechie also exists in Minnesota in the same area the Santee Dakota once lived. Scholars believe the Santee were living in Minnesota by 1697 migrating there from Ohio. When other Dakotas were forced out after their loss to the Ojibwe in the Battle of Kathio, these Santee Dakota eventually gave up their Dakota identity to become Ojibwe and remained in the area. [iii] They continued to live on Lake Ogechie. This highly unusual placename with no clear historical origin can be found in only two places in the U.S.- Minnesota and Georgia. The fact that the Minnesota placename is assocatiated with the Santee Sioux strongly suggests that the Georgia placename was as well. The Altamaha River, located between the Satilla and Ogeechee rivers, might also take its name from the Santee. For instance, in the 1800s there was a prominent chief of the Dakota Sioux named Tamaha. He was “known as a powerful orator and a diplomat of unusual ability.”[iv] His name meant “Standing Moose.” Once again, we have an unusual name that shows up in only two places, Minnesota and Georgia, both associated with the Santee. Since we know the Savannas and Ogeeches were living in Georgia and gave their name to two Georgia rivers, the Savannah River and Ogeechee River, the fact Bartram listed the Santee right after them suggests they were in Georgia as well. The name of the Satilla River seems to confirm this as well. Other Georgia Placenames with Santee Connection? Bartram also mentioned a tribe called the Utina along with the Santees, Savannas and Ogeeches. This suggests the Utina were in Georgia as well. Interestingly, the Utina were one of the tribes the French encountered upriver from their settlement of Fort Caroline. 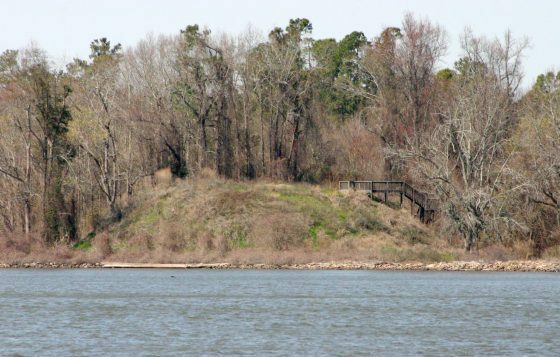 This fort has always assumed to have been built on the St. John’s River in Florida yet some researchers have placed it on the Altamaha River in Georgia. Bartram’s statement seems to support this hypothesis. The first part of this name, Allic, is a Muskogean word that means “doctor.” There are several placenames on the Altamaha River called Aleck: Aleck Island, Aleck Creek, and Aleck Town. Aleck Town is today known as Doctor Town and is located along the Altamaha at Jessup, Georgia. It is the location of an important river crossing of an old Indian trail. Although researchers believe these locations were named after a 19th century Indian chief named Aleck it is just as likely that this chief took his name from the place which had a long history of being called Aleck. These same archaeologists uncovered numerous archaeological sites here showing a long history of habitation. If the French were located on the Altamaha River as some researchers have claimed this would make perfect sense because Aleck Town or Aleck Province would have been upriver from Fort Caroline thus one would have to walk through Allicamany’s province in order to reach it. This suggests that the province was a Santee province since its name is translatable in Siouan. The fact that the chief of this province was named Saturiwa (Sati-uriwa) also suggests it was a Sati/Santee province. The French also noted that a type of cinchona tree grew near their fort. The cinchona is a native tree of the Andes region of South America from which quinine, a cure for malaria, is derived. William Bartram found a relative of this tree, called the fevertree or Georgia bark, living along the Altamaha River at Fort Barrington near Aleck Town. Could this be the reason Aleck Town (Doctor Town) was located here in the first place? Current growing range of the Georgia bark or fever tree. The current range of this tree is limited to the coast and rivers of southeastern Georgia. 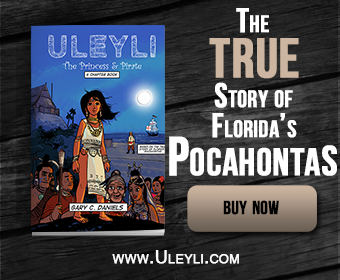 And there is no evidence of the Santee living any further south than the Satilla River thus how could the tribal name Allicamany, with Muskogean and Siouan root words show up on the St. John’s River in Florida if neither tribe ever lived there? Thus these two pieces of evidence support the hypothesis that the French Fort Caroline was in Georgia and not Florida. Interestingly, archaeologists also found a large quantity of Spanish artifacts on the Sansavilla bluffs near Aleck Island. [viii] These were conjectured to be part of a Spanish Mission to the Utina (Sans Ysabella de Utinahica) but just as likely could have come from Fort Caroline after it was taken over by the Spanish and renamed Fort San Mateo. Georgia’s Itsate Placenames- A Santee Sioux Connection? 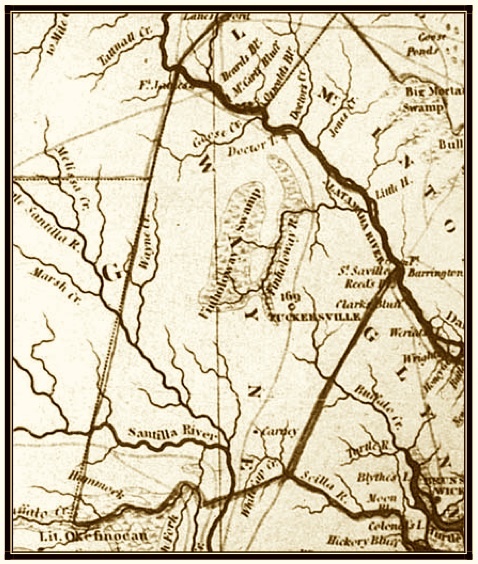 Remarkably, not far from Lake Santeetlah in North Carolina (also named for the Santee) was Brasstown, an area in Georgia the Cherokee called Itsaye meaning “Itsa Place.” Old colonial maps of the area show towns also named Itsate. Since we know the Santee once resided in this area due to the Santeetlah placename it seems likely that these towns named Itsate in Georgia are the same as the “Izatys” place name recorded by duLuth in 1679 in Minnesota also associated with the Santee. 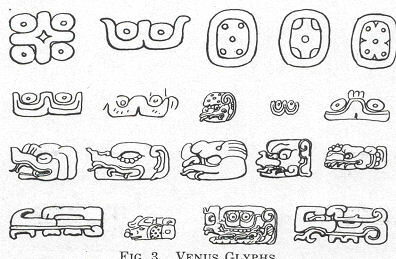 Since the Santee were also known as the Sattee or Sati, the name “Izatys” was likely derived from I-sati (pronounced ee-sah-tee). What the “I-” prefix designates is unknown. 1- 2 Memorial Parkway”; and for other purposes. 1-15 the ancient Lacoda Trail. Could the Lacoda Trail be another important placename and remnant of the Santee Sioux in Georgia? The fact that three major river systems in Georgia and a major trading path had names associated with the Santee Sioux suggests that this tribe likely controlled these important thoroughfares and were important players in the Native American trade networks of Georgia. But where did they come from and when did they arrive? Linguists have placed Santee Sioux in the Mississippi Valley Siouan languages. Around 1050 AD the massive Native American town of Cahokia was founded on the Mississippi River near St. Louis, Missouri. Some researchers believe Cahokia was built by a Siouan tribe. [xiv] The site’s population collapsed around 1250 AD. 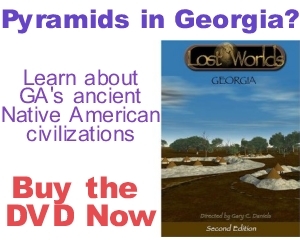 Coincidentally, Georgia saw a large population increase in 1250 AD at a site called Etowah Mounds. Archaeologists unearthed multiple decorative copper breastplates in a burial at Etowah that were proven to have been manufactured at Cahokia. They also found one man buried with a feather headdress identical to those of the Plains Indians. 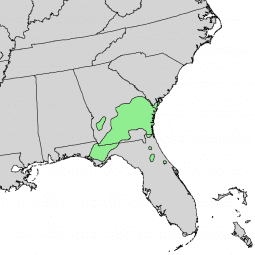 The Santee are associated with large mound sites in South Carolina. Could Etowah Mounds have been one of the first places the Santee Sioux settled after leaving Cahokia? 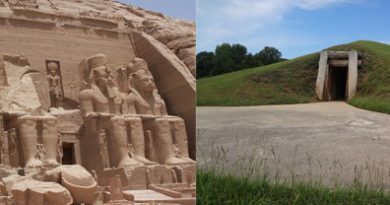 Etowah Mounds is noted for its five-sided pentagonal temple mound. A similar pentagonal mound was found at Cahokia. Could this have been the actual location of the Santee at Cahokia? “The island [St. Simon’s] abounds with deer and rabbits. There are no buffalo in it, though there are large herds upon the main.” Elsewhere in the same document (p. 122) reference is made to buffalo-hunting by Indians on the main-land near Darien. One must wonder if bison were as important a food source to the Santee Sioux in Georgia as it was to their descendants on the Great Plains? Did the Dakota/Santee, in fact, migrate westwards not only because of white encroachment but also following the bison as they disappeared from Georgia, South Carolina and the rest of the Eastern United States? Several place names in Georgia hint at a Santee Sioux connection. The Satilla, Altamaha, and Ogeechee Rivers in southeastern Georgia, Itsati and Itsaye in northern Georgia, and the Lakoda Trail all appear to have an association with the Santee (Dakota) Sioux. Etowah Mounds may have likely been settled first by the Santee Sioux as well and only later by Muskogean speakers. The fact that several major waterways, a major trade path, and possibly a major regional site such as Etowah were controlled by the Santee suggests they played a much larger role in Georgia’s history than is currently recognized. [i] “Dakota people.” Wikipedia.org. Accessed online 19 March 2013 at <https://en.wikipedia.org/wiki/Dakota_people>. [ii] “Santee tribe.” Wikipedia.org. Accessed online 19 March 2013 at <https://en.wikipedia.org/wiki/Dakota_people>. [i] “Satilla River.” Wikipedia.org. Accessed online 19 March 2013 at < https://en.wikipedia.org/wiki/Satilla_River>. [ii] “Santee Indians.” Sciway.net. 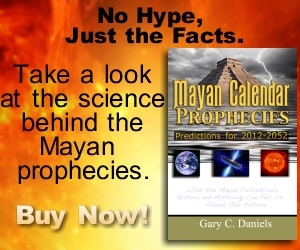 Accessed online 19 March 2013 at <http://www.sciway.net/hist/indians/santee.html>. [iii] “Mille Lacs Indians.” Wikipedia.org. Accessed online 19 March 2013 at < https://en.wikipedia.org/wiki/Mille_Lacs_Indians>. [iv] “Tamaha (Dakota leader).” Wikipedia.org. Accessed online 19 March 2013 at <https://en.wikipedia.org/wiki/Tamaha_(Dakota_leader)>. [v] Bartram, William. Travels. p. 54. [vi] Laudonniere, Rene. Three Voyages. p.89. [viii] Elliot, Daniel T. “Sansavilla Bluff: Survey at the Crossroads of the Colonial Georgia Frontier.” LAMAR Institute, p. 112. Accessed online 8 January 2017 at < http://www.thelamarinstitute.org/images/PDFs/publication_63.pdf>. [ix] dePratter, Chester B. “Cofitachequi: Ethnohistorical and Archaeological Evidence.” Anthropological Studies. 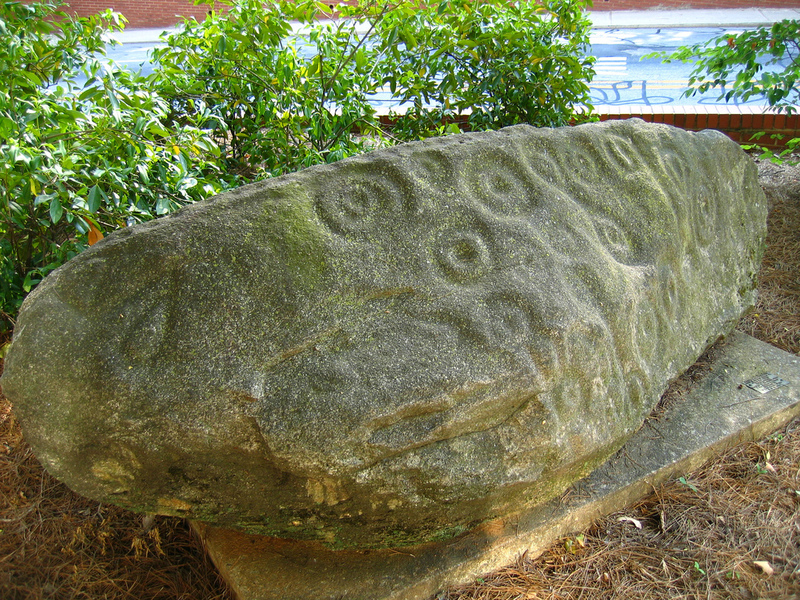 The South Carolina Institute of Archaeology and Anthropology. 1989: Vol. 9, p. 138. Accessed online 28 March 2013 at < http://scholarcommons.sc.edu/cgi/viewcontent.cgi?article=1122&context=sciaa_staffpub>. [x] “Catawba people.” Wikipedia.org. Accessed online 28 March 2013 at < http://en.wikipedia.org/wiki/Catawba_people>. [xi] “A History of the Area.” Mille Lacs Kathio State Park. StateParks.com. Accessed online 19 March 2013 at <http://www.stateparks.com/mille_lacs_kathio_state_park_in_minnesota.html>. [xii] Kellogg, Louise Phelps. Early Narratives of the Northwest 1634-1699. Charles Scribner Sons, 1917: p.330. Accessed online 19 March 2013 at <http://books.google.com/books?id=wRD-yVRcFUgC&lpg=PA329&ots=dwAOAZ5n7l&dq=memoir%20of%20duluth%20on%20the%20sioux%20country&pg=PA330#v=onepage&q=itzatys&f=false>. [xiii] “Lacoda Trail Proclamation.” Georgia Legislature. Accessed online 19 March 2013 at <http://www.legis.ga.gov/Legislation/Archives/19971998/leg/fulltext/hr292.htm>. [xiv] “Cahokia.” Wikipedia.org. Accessed online 7 January 2017 at < https://en.wikipedia.org/wiki/Cahokia>.